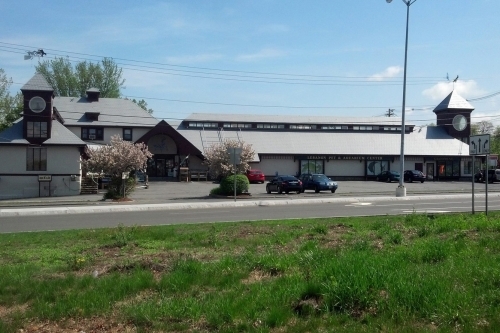 We are locally-owned pet stores located in Lebanon, West Lebanon & Claremont, N.H. We’ve been serving Upper Valley pet owners for over 26 years. 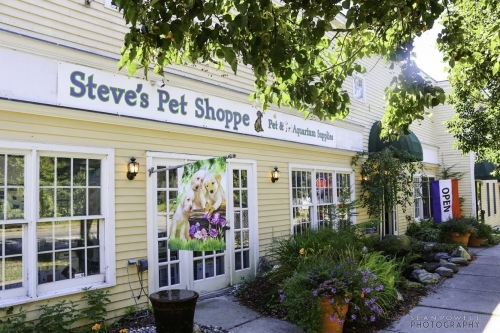 We pride ourselves on providing the Upper Valley with an alternative to the larger pet chains by offering top quality pets and pet supplies at competitive prices that are guaranteed to please the most discerning of customers (four legged and two). Our knowledgeable staff loves and cares for our pets as much as you do for yours and we stock the best in pet supplies and accessories. 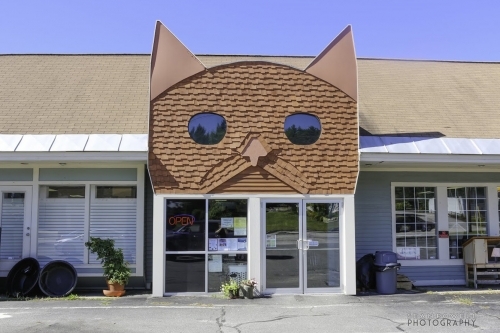 We have all of the hard-to-find specialty items you need for your pet and are always happy to accommodate special requests.